Award-winning social enterprise Scojo Foundation was separating from its sister organization, Scojo New York, and needed a new name and identity. The new brand had to signal that the organization was ready to stand on its own and that it was poised to make a large-scale impact on how eye care was delivered in the developing world. As VP of Marketing and Business Development, Miriam led the organization through the process of defining its brand identity, including a new mission and vision that focused the organization around its core promise: helping customers see well so they can do well. With this brand promise in mind, she spearheaded an extensive naming process to develop a name that would work for both donors and customers across the developing world, from South Asia to Africa to Latin America. 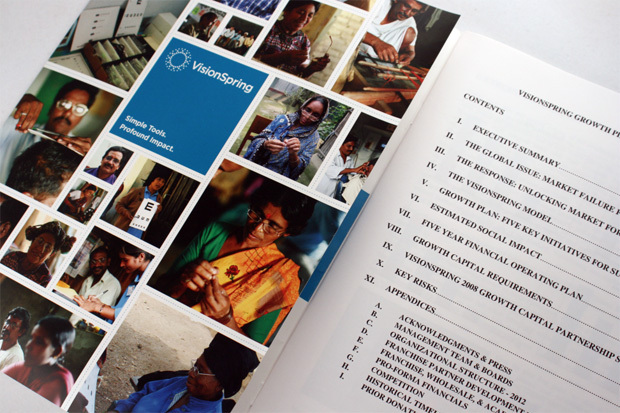 The new name, VisionSpring, received enthusiastic buy-in from the board of directors, as well as field staff and customers in the developing world. With the name in place, Miriam led the development of a new visual identity and system, including a website, brochure, and in-country materials such as banners, bags, and products. 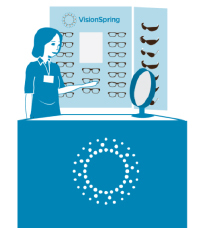 The new brand was a key driver in VisionSpring's expansion, including a 3x growth in revenue and over 2 million pairs of eyeglasses sold in the developing world. 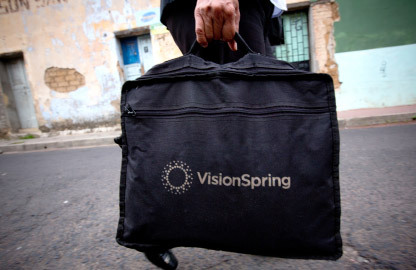 VisionSpring also received widespread media coverage, including The Economist, CBS Evening News, and The Wall Street Journal. In 2015, Brand Plume was brought on by VisionSpring to conduct in-depth audience research and to develop brand messaging. We oversaw the gathering of global qualitative research and developed a segmentation hypothesis that was later tested in the field.